Have you ever asked yourself if the actors who voice your favorite Disney villains look as mean as their on-screen counterpart? Well, you don’t have to ask anymore because we will provide answers for you below. For the most part, these talents are just like the rest of us. They, too, are normal. However, there are some who have a few uncanny resemblances with the characters they are portraying, although probably not in terms of physical appearances. 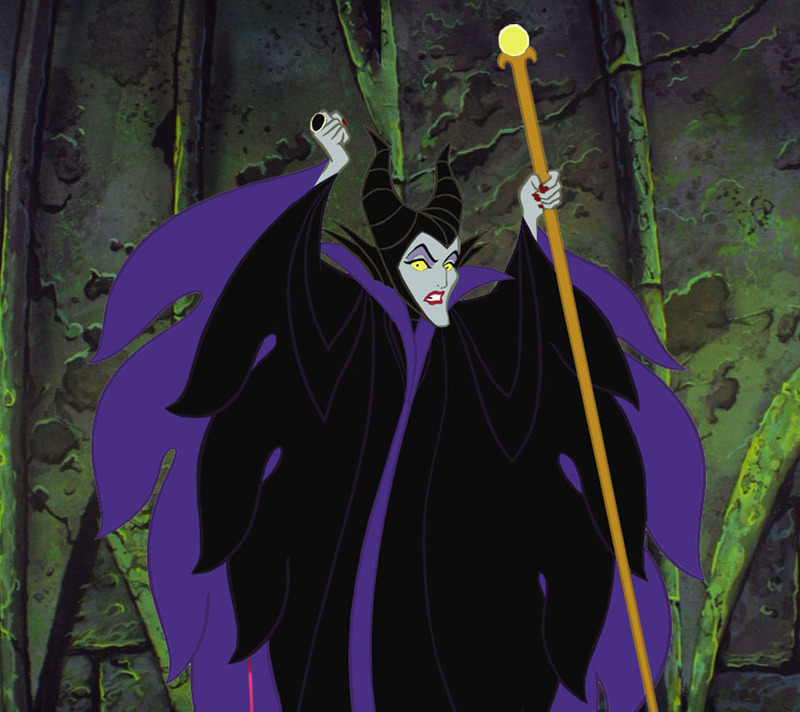 Get the chance to know these talents who voiced classic Disney villains in this list we have gathered for you. 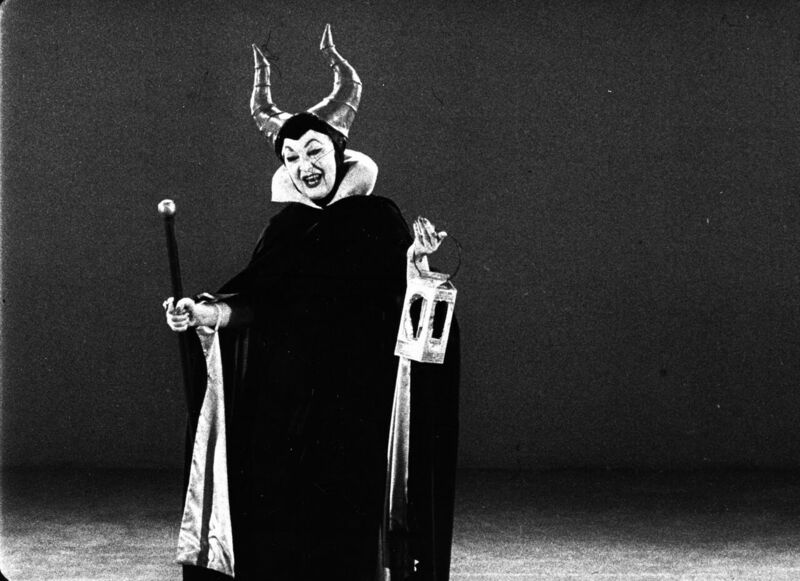 Eleanor Audley is best known for her distinctive and powerful voice, which was used in two of the most evil Disney characters, Lady Tremaine from Cinderella and Maleficent from Sleeping Beauty. The American voice actress initially turned down the latter role because she was diagnosed with tuberculosis. But now, she is best remembered for it. 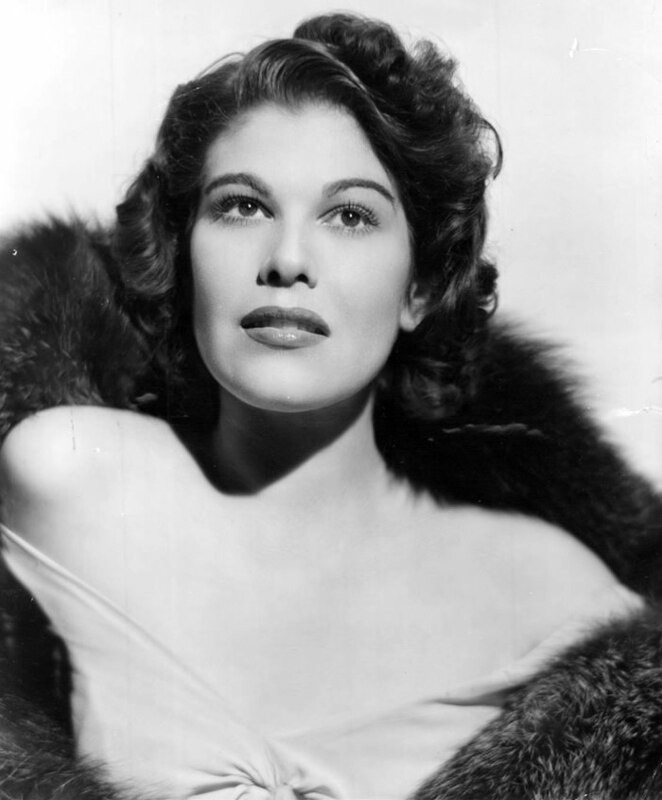 American actress Betty Lou Gerson was first known for her stints in radio. Later on, she rose to prominence and made a name as a film, television, and voice actress. In 1950, she was cast as the narrator of Walt Disney’s Cinderella. 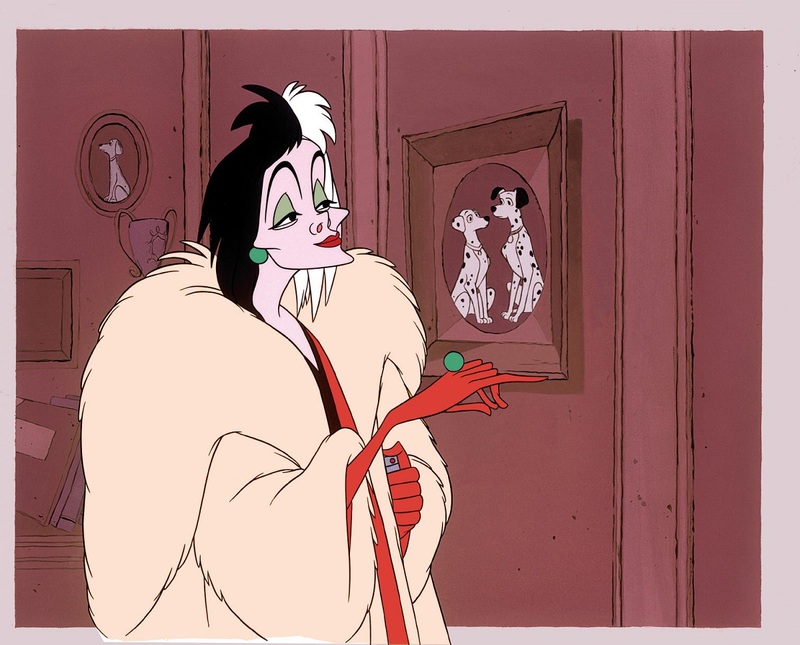 After 11 years, she was then chosen to provide voice for the socialite and selfish Cruella De Vil. Born in Corona, Queens, New York, Donna Murphy is an American singer and actress, known for her contributions in musical theater. She has already received five Tony award nominations and won two for Best Actress in a Musical for playing Fosca in Passion and Anna in The King and I. 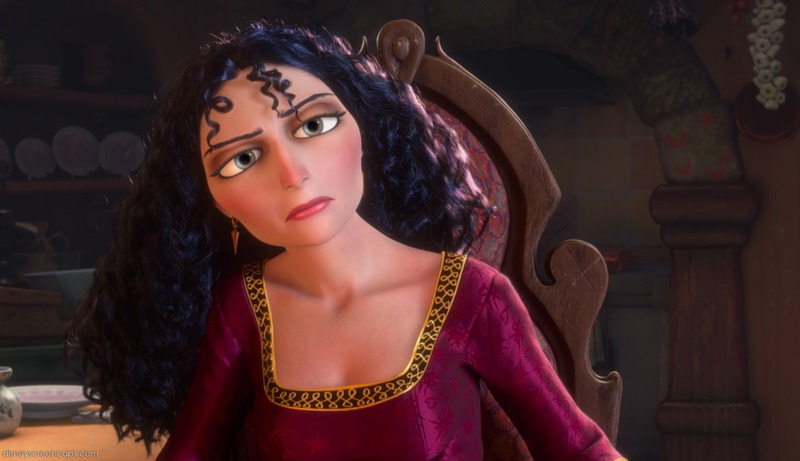 In 2010, she was cast as Mother Gothel in Disney’s 2010 animated film Tangled. 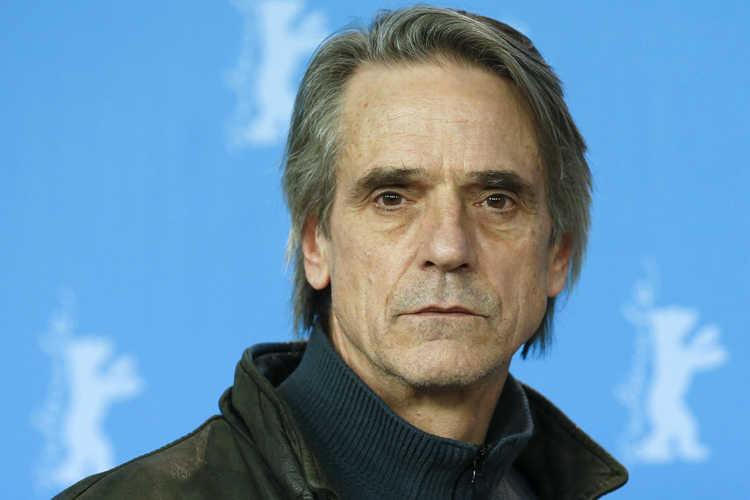 English actor Jeremy Irons started his career on stage acting in 1969. Since then, he has made appearances in a variety of West End theater productions, such as Macbeth, The Winter’s Tale, The Taming of the Shrew, Richard II, Much Ado About Nothing, Embers, and Godspell. Though he is noted for his performances as a stage actor, he has also excelled in voice acting. In fact, he lent his distinctive voice to the character Scar, in Disney’s 1994 animated film The Lion King. James Woods is an American producer and actor, well-known for his portrayals of villainous roles in films like The Onion Field, Once Upon a Time in America, Salvador, Nixon, Casino, Ghost of Mississippi, and White House Down. Also a voice actor, he has been heard many times in various animated films, including The Simpsons, Grand Theft Auto: San Andreas, Stuart Little 2, Family Guy, and Disney’s Hercules. Jason Lee is an American television producer, comedian, and actor. He is known for playing Earl Hickey in the TV series My Name Is Earl and Dave Seville in the film franchise Alvin and the Chipmunks. Apart from acting, he has also voiced several characters in classic animation films. His unique voice was used by Syndrome in the films Jack-Jack Attack and The Incredibles. American director, film actor, musician, and voice actor David Ogden Stiers was born in Peoria, Illinois. Throughout his career, he has appeared in a number of movies and television shows, such as M*A*S*H and The Dead Zone. 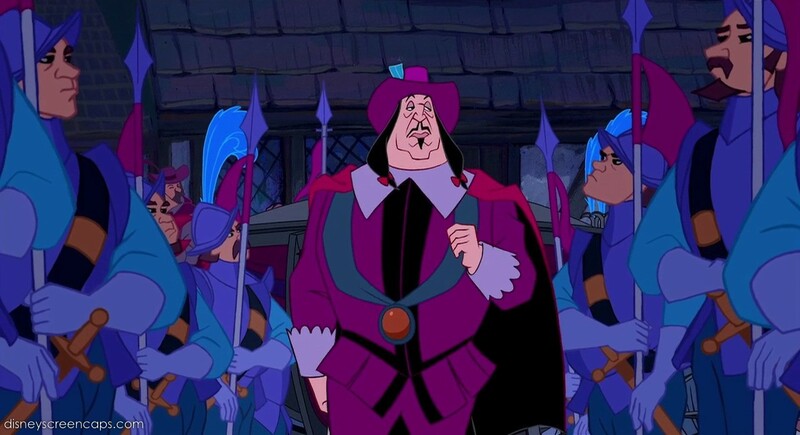 He has also been noted for his collaboration with Disney on eight animated features, voicing Cogsworth in Beauty and the Beast, Archdeacon in The Hunchback of Notre Dame, Governor Ratcliffe and Wiggins in Pocahontas, Mr. Harcourt in Atlantis: The Lost Empire, and Jumba Jookiba in Lilo & Stitch. Whenever we talk about the bad guys in our favorite films, we always remember their evil deeds and powers. But now that we know the people who make them sound so good or shall we say evil, we definitely have to give them appropriate recognition.